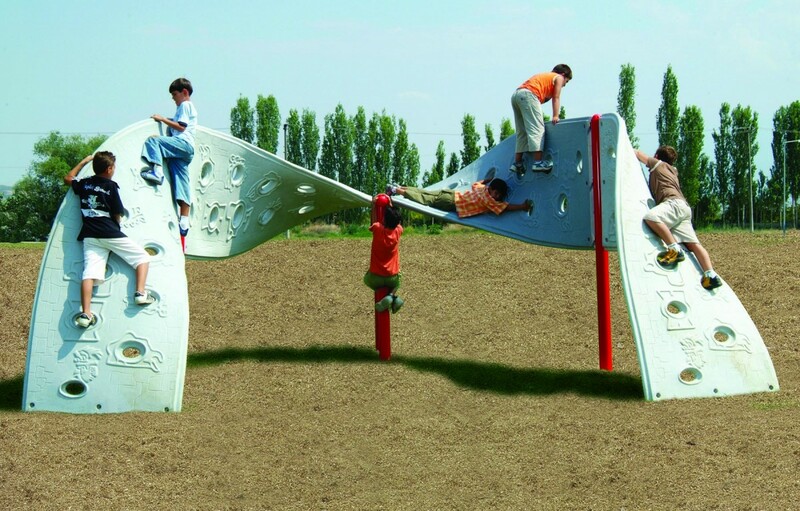 The unique design of the M Aztec Climber is sure to be a playground favorite with children from 5 to 12. 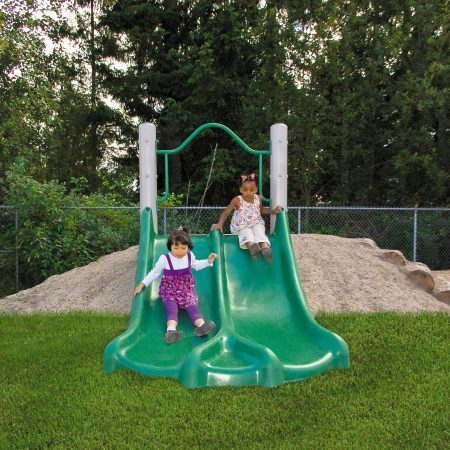 Maximize valuable playground space with heavy-duty commercial grade equipment. 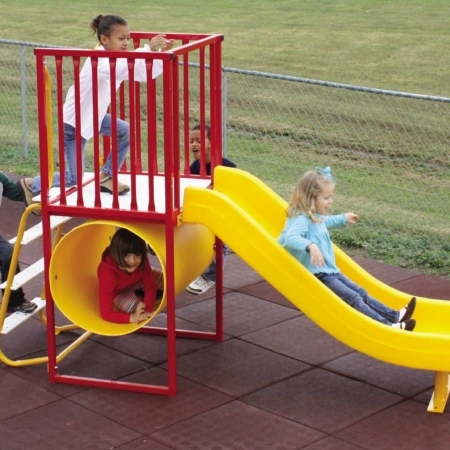 The unique design of the M Aztec Climber is sure to be a playground favorite with children from 5 to 12. 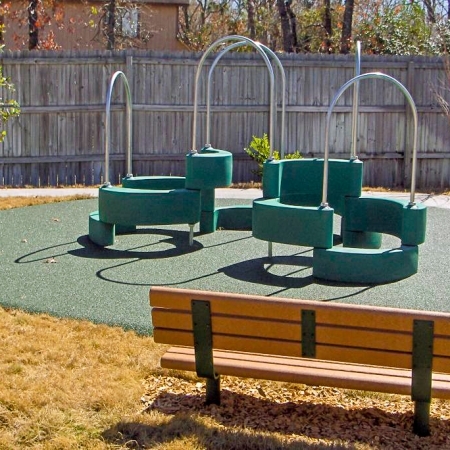 Maximize valuable playground space with heavy-duty commercial grade equipment. 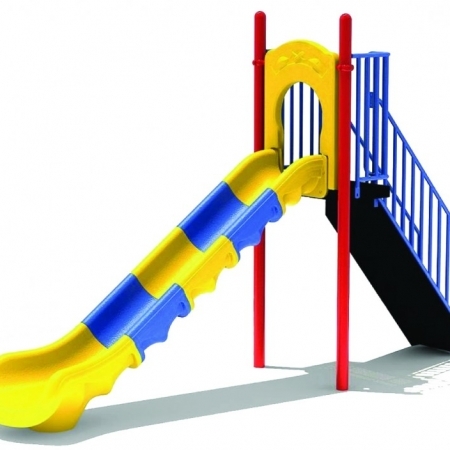 The panels are available in gray and the posts are available in a tasteful selection of colors. This climber has a maximum capacity of 30 children.